We invite you to join us in donating to the Tracie Jada O’Brien Transgender Student Scholarship fund this year. Each scholarship is $500, but a donation of any amount is welcome. As always, 100% of funds raised will go directly to the scholarship awards and your donation is tax deductible. The Tracie Jada O’Brien Transgender Student Scholarship is now open for applications. Deadline for scholarship applications is March 17, 2019. Folks are encouraged to nominate outstanding members of the trans community via the Trans Day of Empowerment awards. These awards are an important way to acknowledge and celebrate the triumphs and positive strides in our community over the past year. Nominations are due March 16th, 2019. A national school climate survey by GLSEN showed that found that 75% of transgender youth feel unsafe at school, and those who are able to persevere had significantly lower GPAs, were more likely to miss school, and were less likely to plan on continuing their education. 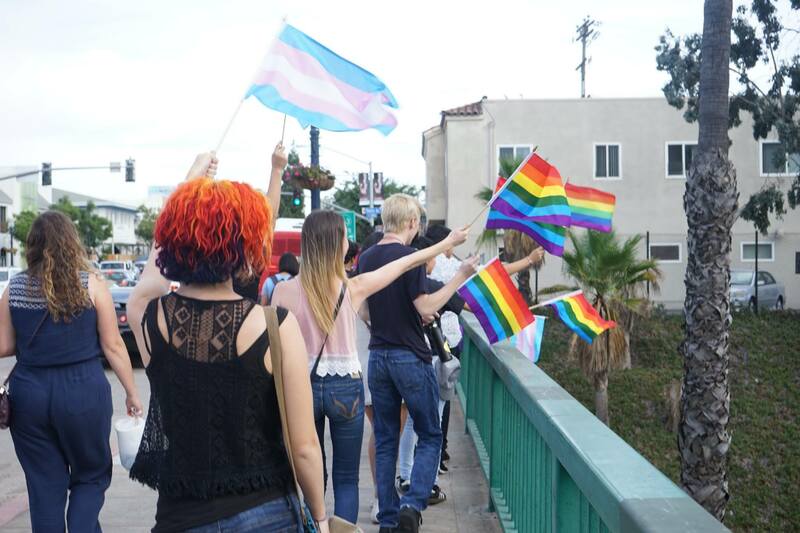 The scholarship fund is one of the first scholarships of its kind focused on transgender student success in San Diego. We believe that strong community support can give our local transgender students the confidence to beat the odds. Our volunteer-led committee has been able to distribute scholarships totaling $22,500 to local transgender students over the past 4 years. 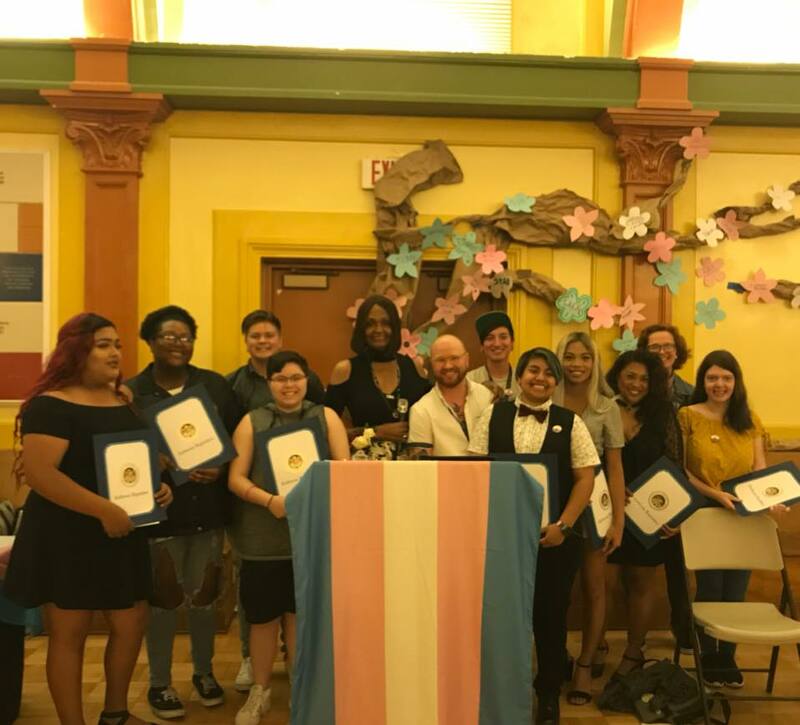 We are proud to report that 28 of our 45 scholarship recipients awarded were trans students of color, and their average GPA was 3.5. Our students are studying law, medicine, social work, psychology, and more. They are attending schools as close as City College and SDSU to as far away as University of Chicago and Harvard University! Thank you for giving these high-achieving students your support! 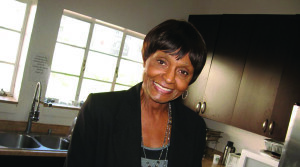 Learn more about the founder, Tracie Jada O’Brien.